Part of a new MEX series highlighting compelling case studies which catch our eye. Follow MEX @mexfeed or by signing-up for the weekly email newsletter. 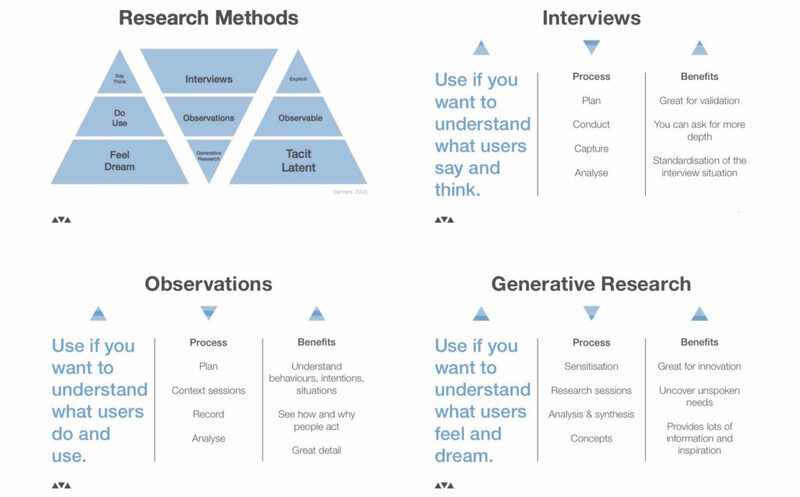 Rory Southworth’s video series of 4 ‘lightening’ sessions on user research starts with the basics of how user insights drive better design decisions and goes on to explain a range of techniques for delving deeper into user motivations. 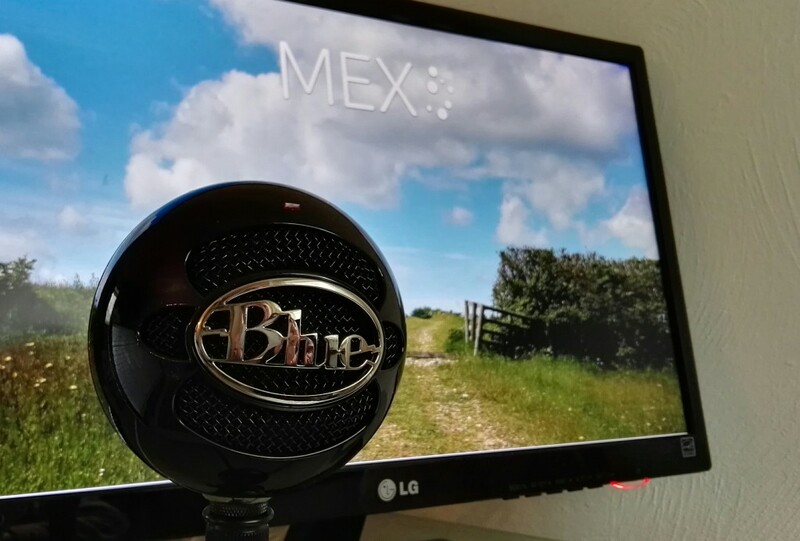 I’m delighted to announce Design Talk, the podcast for the MEX community.